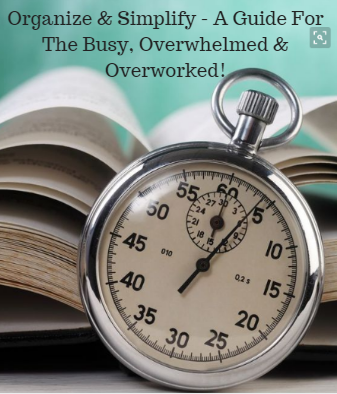 Free e-book for the Busy, Overwhelmed & Overworked business owner! Enter your email below to receive the e-book titled "Organize & Simplify". A Guide for the Busy, Overwhelmed and Overworked!